A super fun treat for your whole team! 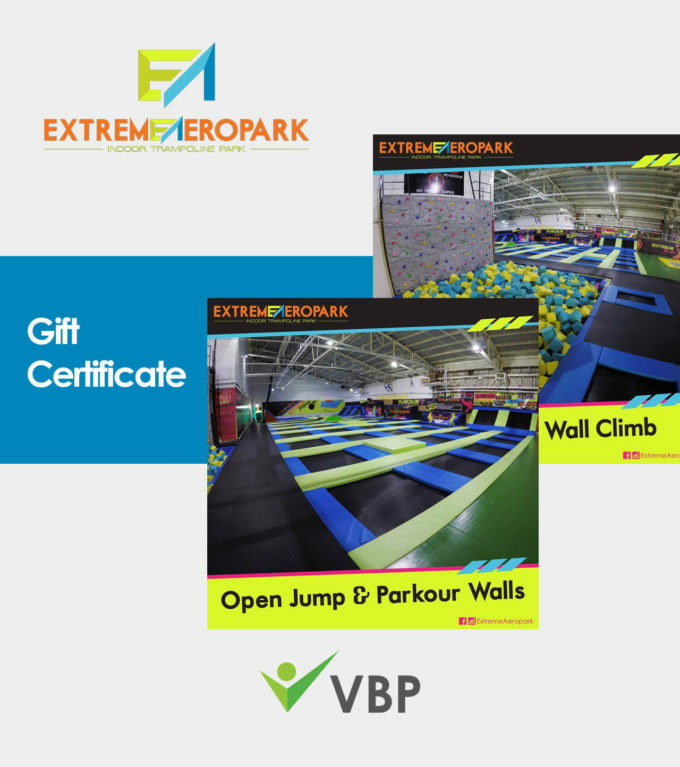 Laser tag and indoor trampoline where they can play dodgeball, slam ball, dive in a foam pit, and a lot more! 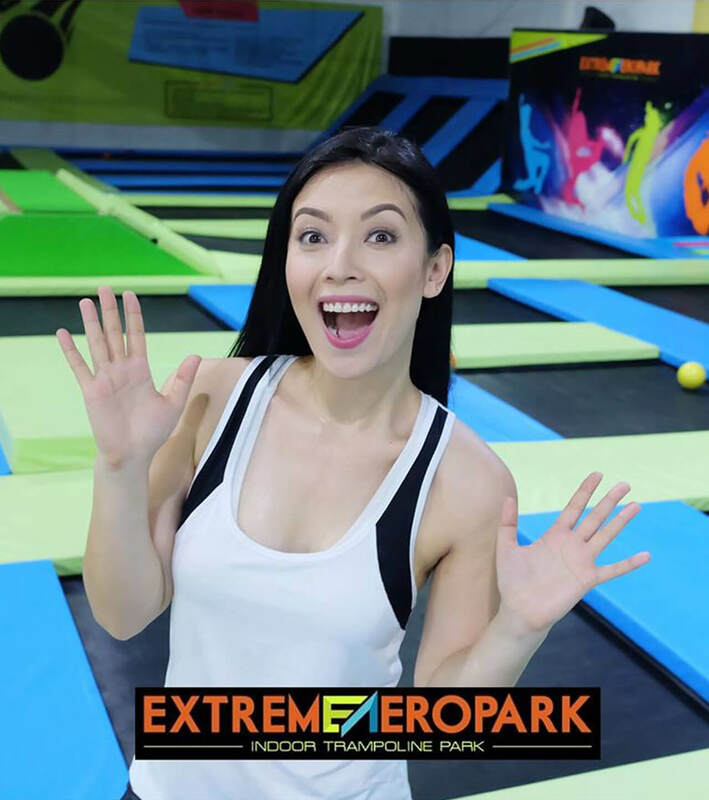 Introducing the newest playground EXTREME AEROPARK — an indoor trampoline park that I deem will be a hit amongst the young crowd as an alternative to outdoor summer activities due to the fun and active nature of the place. From the name itself, this is the place to go for the fitness enthusiasts, the thrill-seekers, or those who just want to play around and get fit at the same time!